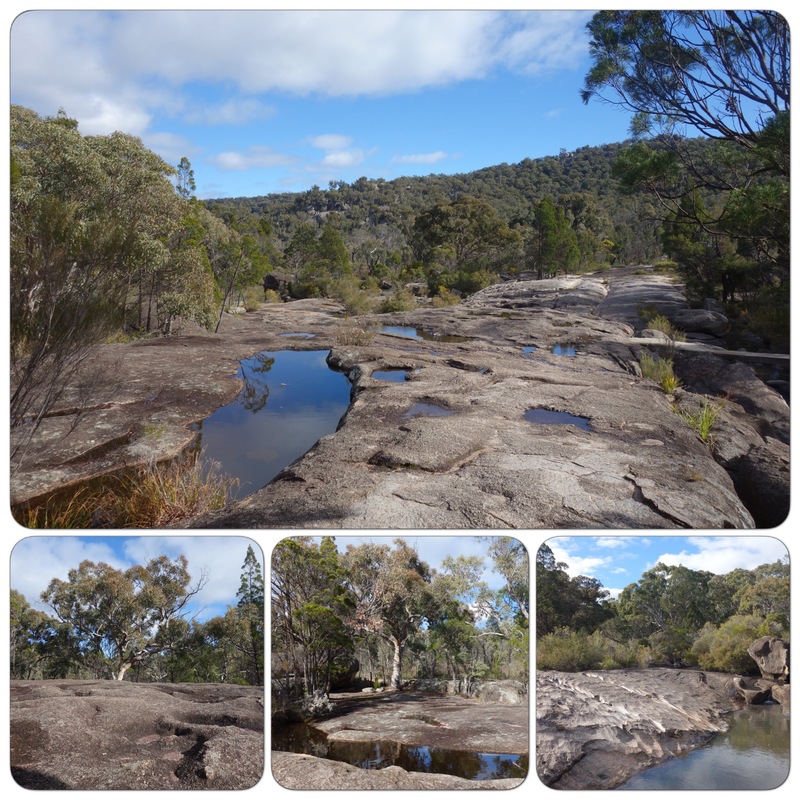 Girraween National Park is not far from my daughter’s place near Stanthorpe. 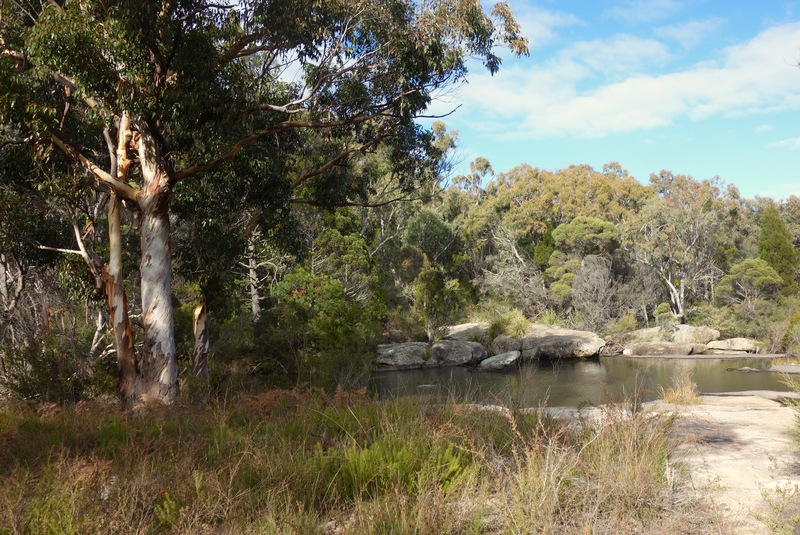 It’s in the Granite Belt which stretches for 250 kilometres from Warwick in Queensland to Armidale in NSW. For its creation story, take yourself back 240 million years. Two tectonic plates approach each other and compress the crust of the eastern side of whatever was sort-of Australia then. The heat is intense, and a molten mass of magma invades older rocks. 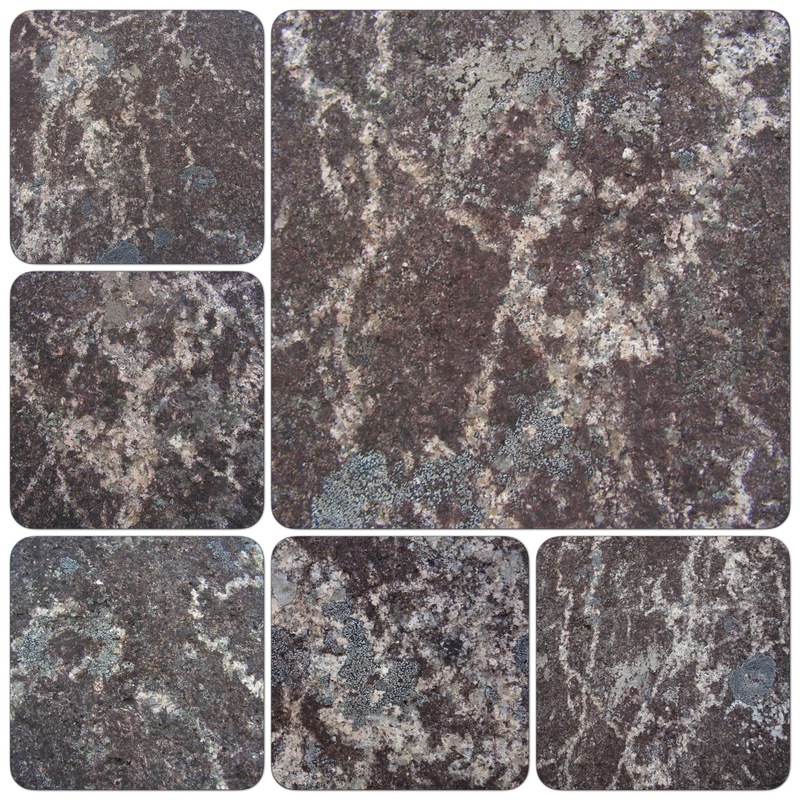 Two kilometres below the earth’s surface, it cools very slowly, creating coarse-textured granite. It’s under an immense weight of older rock which is gradually eroded away. The upper face of the granite expands upwards and cracks and large slabs, sometimes metres thick, break away from the mother rock. Gradually, where there are a lot of fractures, sheets break into blocks and the roughly rectangular blocks become weathered into rounded boulders, like the ones I’m walking through now. 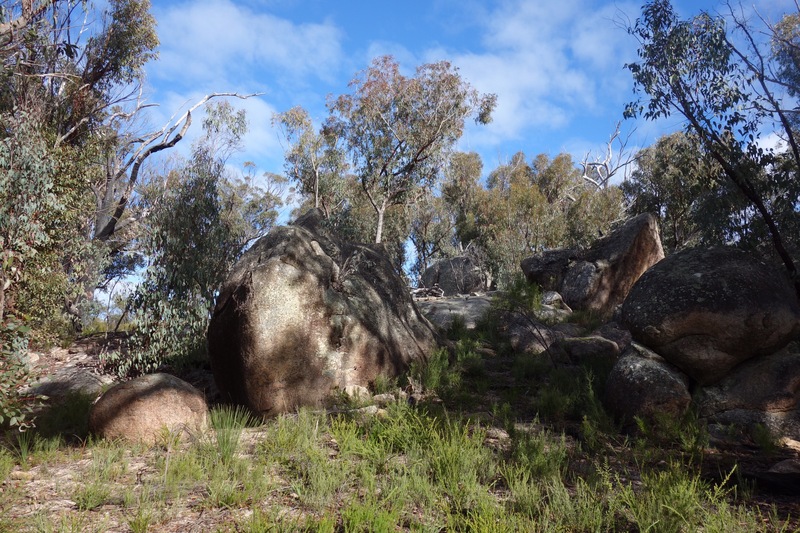 But there are less-fractured places in Girraween, now beyond my aging reach: broad slabs, steep domes and pinnacles of bare granite with names like The Pyramid and Castle Rock. The creation story continues today: chemical reactions dissolve the boulders into a mixture of kaolinite clay and quartz sand; each episode of freeze and thaw enlarges cracks; wind, water, animals, algae, bacteria, lichens and mosses also play a part in weakening and shaping the stone. 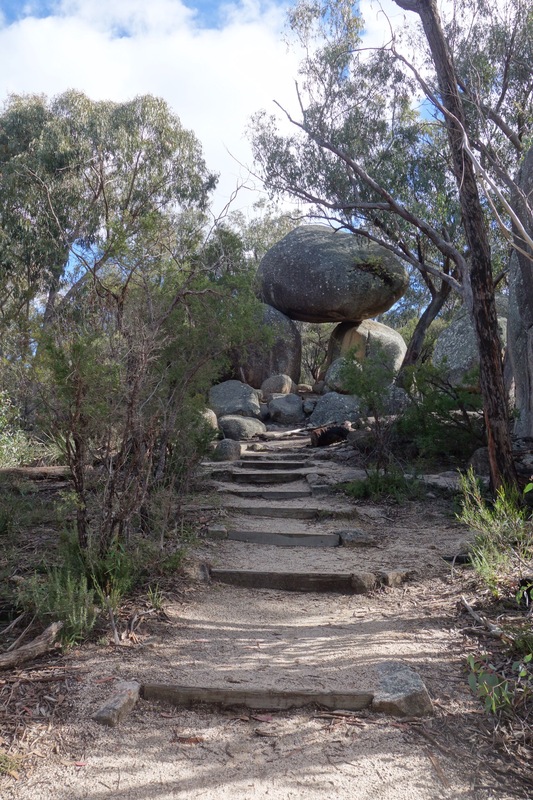 My Girraween walk this visit isn’t a long one (less than 2km): it meanders between boulders, the legacy of the processes of long time, as it makes its way to today’s goal, the Granite Arch. I have two cameras slung around my neck and my sturdy walking stick, just in case I want to venture beyond the well-made track. The trail begins with a creek crossing, concrete bridges joining granite slabs. 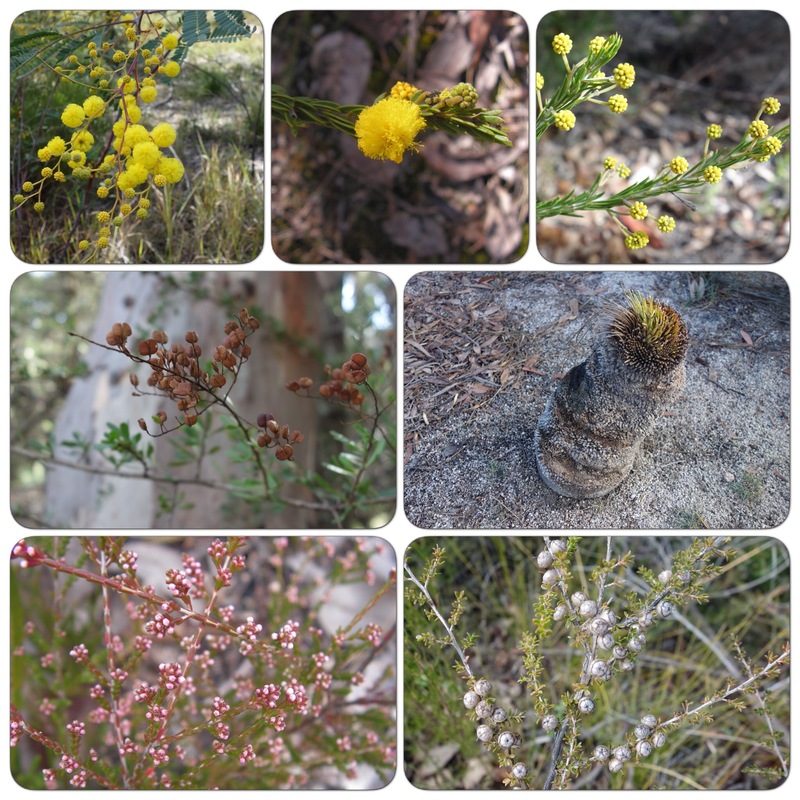 But the main beauty is the rockscape, everywhere rounded boulders, leaning over and resting on each other amongst the scrub, sometimes paddling in bright wattle, sharp leaved bell shaped heath flowers, a couple of white correas. Where the rocks are sparser there is plenty of moss and sundews. 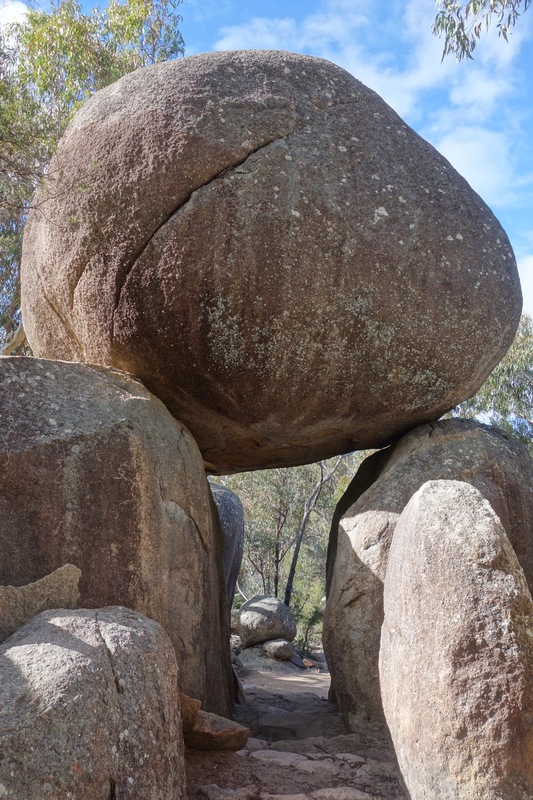 I round a corner, and there’s the Granite Arch: a huge rounded lintel-rock, supported by two doorposts. For once geological information is easy to come by, easily understood and accompanied by explanatory photos. I am grateful! For a photo gallery covering more of the park than my legs can manage, see here. 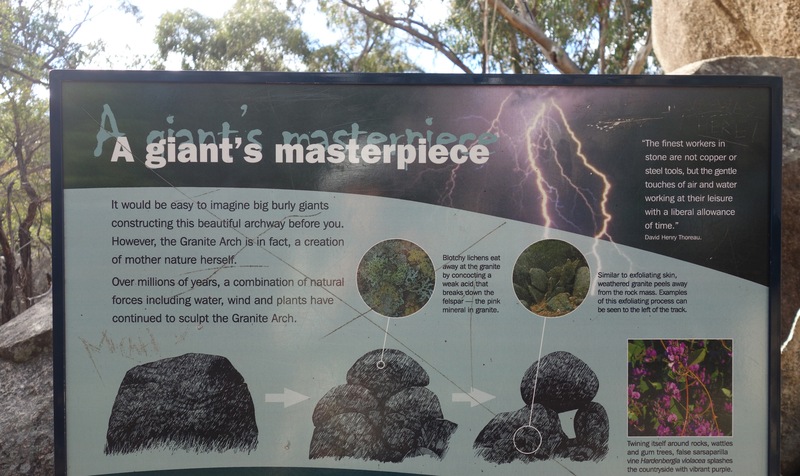 The panel near the Granite Arch was also informative, although geological processes satisfy me: I don’t need the handiwork of giants. It’s a pity too that the Thoreau quote is so apposite: David Henry is not my favourite person! Oh Meg I absolutely this post. 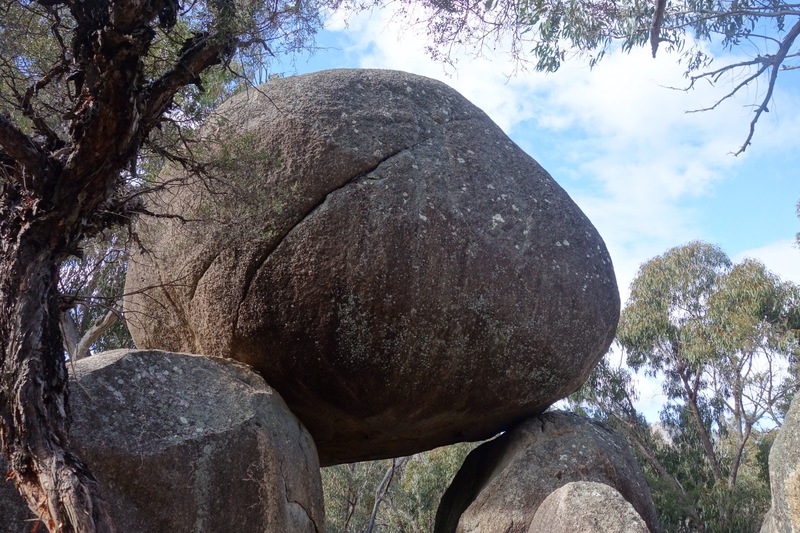 The boulder with it’s rotundity is magnificent, I’d so like to walk under it – with my fingers and toes crossed in case it decided it was time to tumble 🙂 Your photos show it’s full glory. I really enjoyed my geology lesson Meg, presumably the same process would have occurred around here particularly in relation to Gulaga? I wouldn’t presume to say! 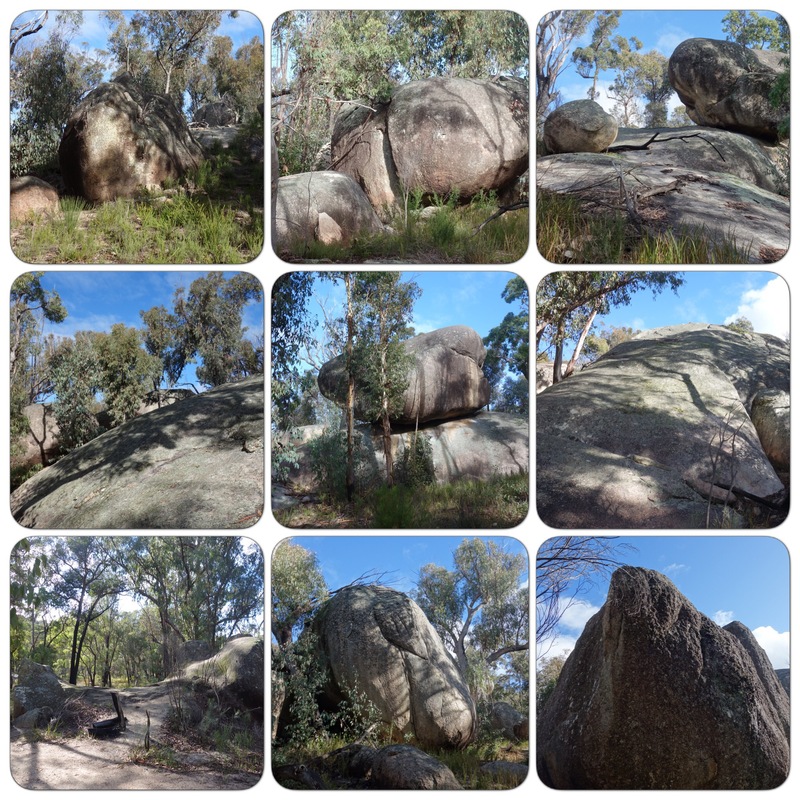 I don’t think Gulaga’s as well-served with understandable geological explanations as Girraween, although I haven’t, oddly, mounted a major search. I find them unnecessary!!! The trail was eminently wanderable – I’m so out of condition I probably should be seeking out a hill or two. Well as a small child I lost hours in fantasy land of fairies, princesses, giants and wicked stepmothers. So I have a soft spot for giant tales 🙂 Hans Christian Andersen and Brothers Grimm. Though now I think they are all very dark for children to read. Probably harmless compared to some of the horror they watch now! Oh, love that granite arch, Meg – what a sight! I was very pleased with my photos: I thought I’d have too much brightness of sky. They’d placed the track beautifully, so you came around a corner and there it was. I was pausing to cherish – and also because I am monumentally unfit, and because I didn’t want to fall over. 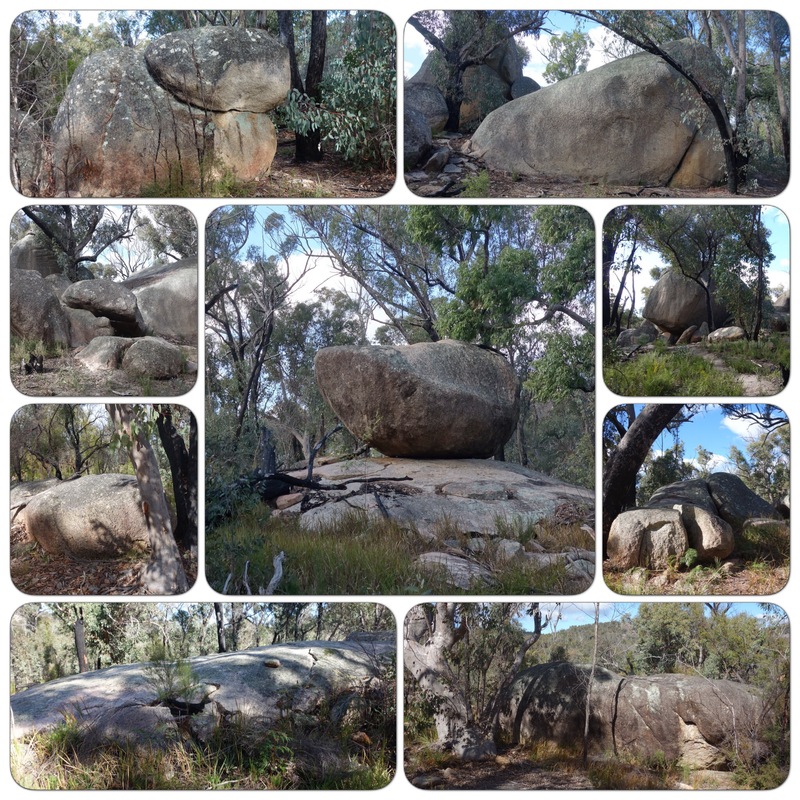 The boulders were a perfect excuse to meander – every step a different view, demanding to be photographed. A Monday walk? As for irrelevant – these millions of years were just so we can sit here!!! That’s a crazy but very true thought. 🙂 🙂 I pinched your wordless one yesterday but I could well substitute. Thanks, darlin. I love your boulders! I’ve just discovered there are a few more tracks I haven’t traversed. Have a boulder-wrapped hug! What a great place to go for a walk. 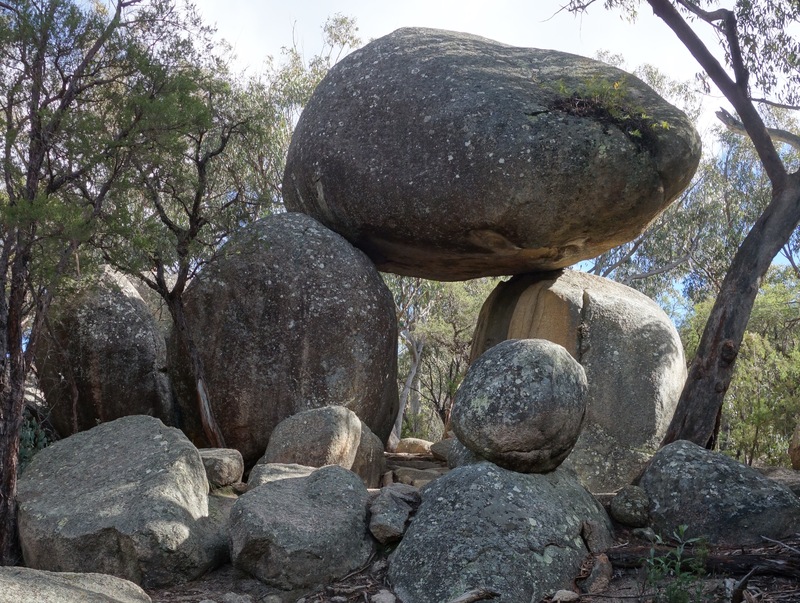 The rocks look so ancient – like slumbering giants. Do you know Patricia Wrightson’s “The Nargun and the Stars”? 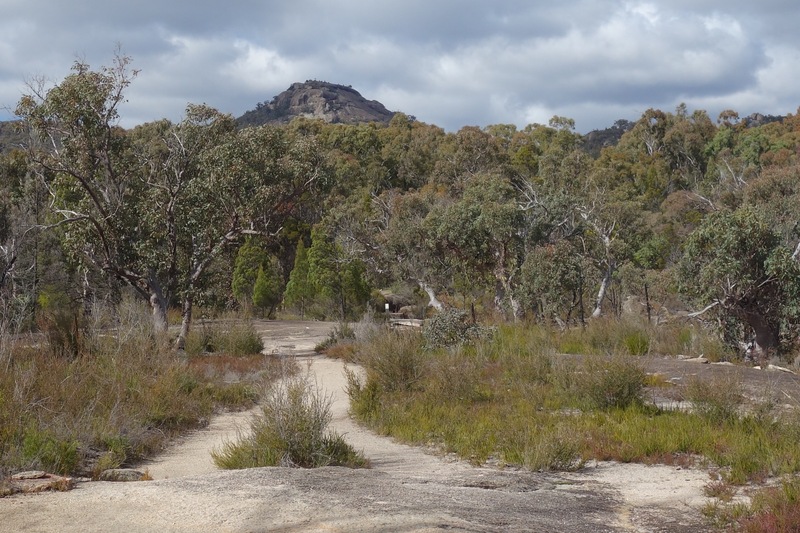 It was a wonderful place for a walk: I can’t believe I’ve never been there in a number of visits to Girraween. I think you’d love granite country. I read that book when I was a kid but I’ve forgotten the story. 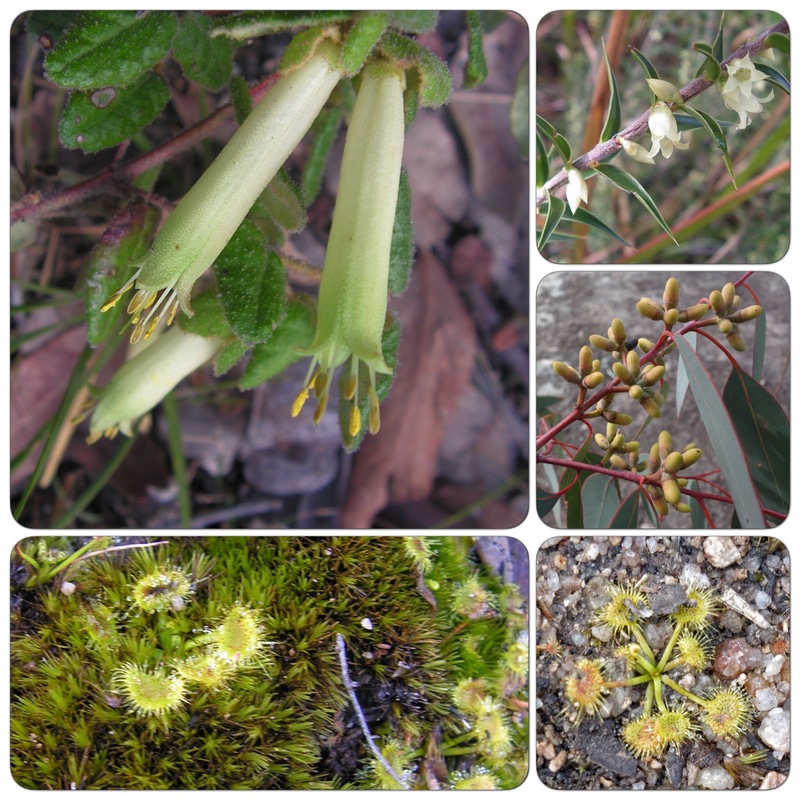 There is a Den of the Nargun in East Gippsland too. He sounds like a scary character but maybe he has a different persona up north – I know I do when I go up there – 🙂 It feels freer than Victoria in many ways but maybe that’s because I associate it with holidays. Sounds like you are enjoying yours. It’s always fun to explore new places. … and the power of time!